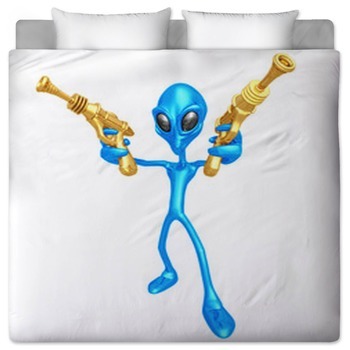 From ET to Star Wars, let us face it, kids love aliens. 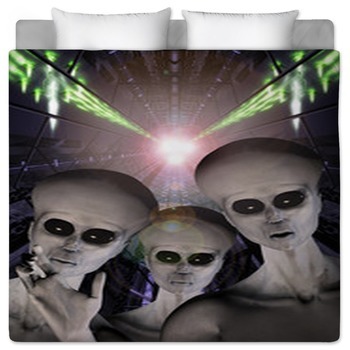 And they'll love alien bedding even more. 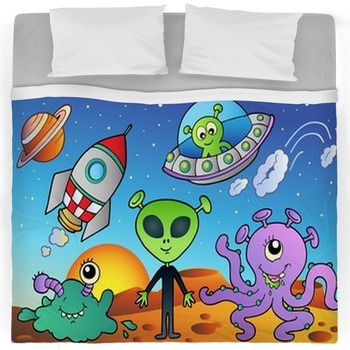 This alien bedding turns your child's imaginary friend from outer space and turns them into the coolest bedding design on the market. 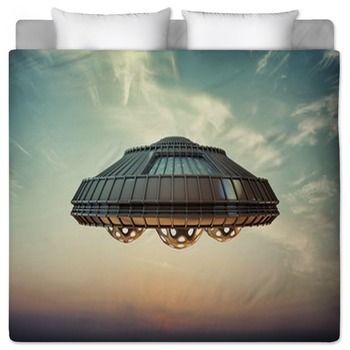 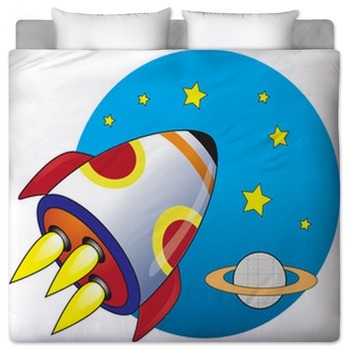 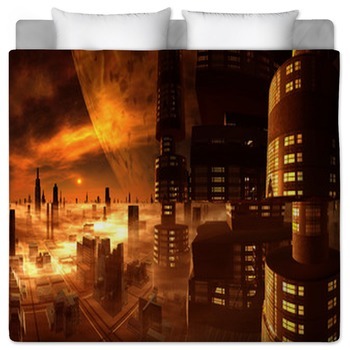 Your room can turn into an out of this world place with this bedding theme. 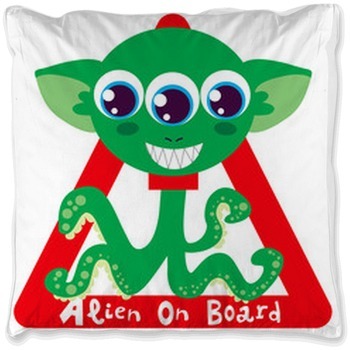 Pair some stuffed alien creatures to the shelves, add an outer space wall murals, and glow stars and planets to the ceiling (a must) and your child will sleep peacefully each night in a room that is all about the alien theme. 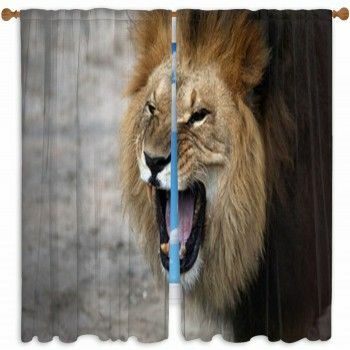 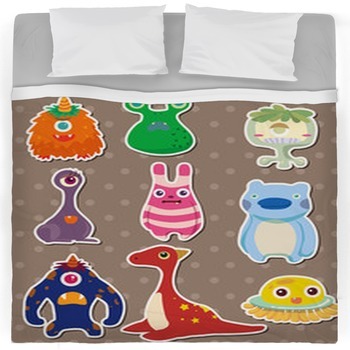 This themed bedding is not just for children though; it can also be great for tweens and teens. 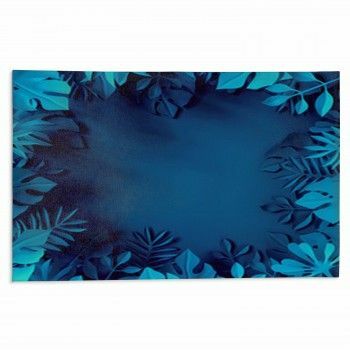 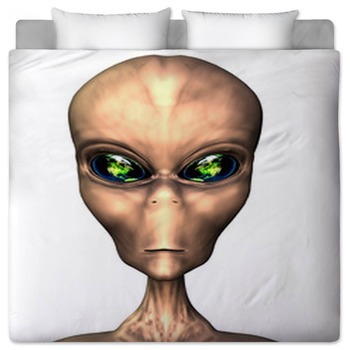 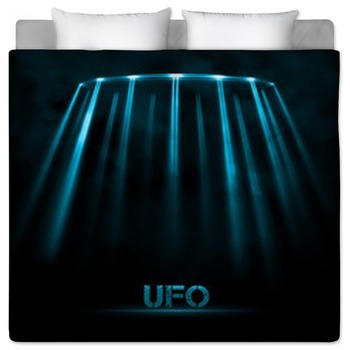 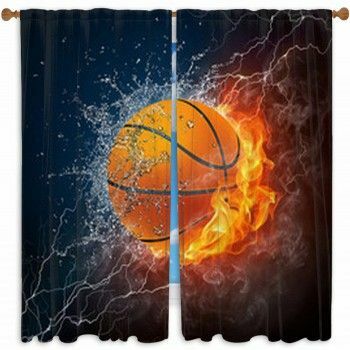 It's easy to find the perfect alien design simply choose a design that you like, pick your products comforters, custom size duvet covers and other bedspreads, and instantly, you have an out of this world bed.